When you download this file to your Google Drive, please create your own personal folder. Copy the activities you want to use into your personal folder. PLEASE DO NOT WORK FROM THE ORIGINAL FOLDER. THIS CAN CAUSE THE ORIGINAL FILES TO BE DELETED. 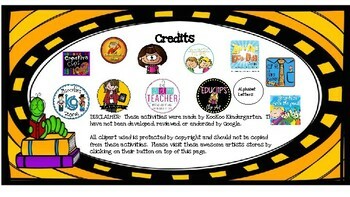 We love using these cards in our classroom each week with our 1:1 technology. There are 22 sets of pictures in this set. These cards work on CVC words. 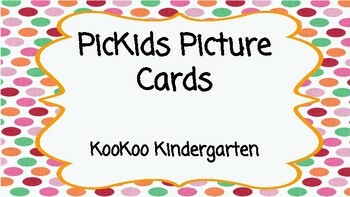 Students take a picture of the card using a collage app on their device. Then, they type the word underneath the picture. 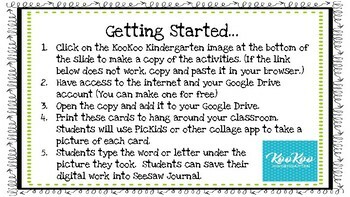 Students upload their creation to Seesaw Journal, so you can assess. You can watch this short video below to get a better idea of how it works.